Located in the central Perdido Key FL area, Spinnaker condominium is a low-density complex housing just 10 units. Rarely on the market, these beautifully appointed condos are available in 2BR/2BA floor plans averaging 1,272 square feet in living space. Spinnaker is located adjacent to Perdido Key Public Beach Access #3 and close to nearby attractions and restaurants including Flora-Bama Lounge, marinas, fishing charters, and Perdido Key State Park. 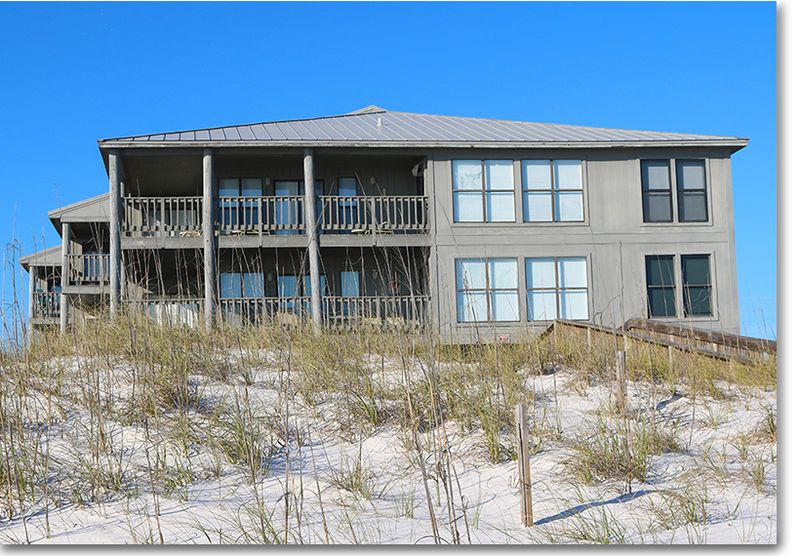 Find gulf front condos, river front condos, or bay front condos in the Perdido Key area by clicking on our pre-defined search links located in the right navigation bar. Please let us know if you would like further info for Spinnaker or any other condos, homes, or real estate along the Florida Gulf Coast or would like to schedule a private viewing by emailing info@condoinvestment.com or by calling (251) Area-Pro (251-273-2776) for immediate assistance.